imageRUNNER C2880 - American Business Copiers, Inc. 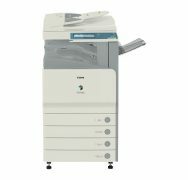 The Color imageRUNNER C2880 model is a compact new-generation, full-color digital multifunctional solution that allows users to output color and black-and-white documents. The Color imageRUNNER C2880 model is a new-generation, full-color digital multifunctional solution that offers Canon’s advanced imageCHIP system architecture capabilities for exceptional quality and performance. This model operates at up to 28 ppm (letter) for black-and-white output and up to 26 ppm (letter) for color output. This model packs a great deal of productivity and technology into a convenient, compact design. 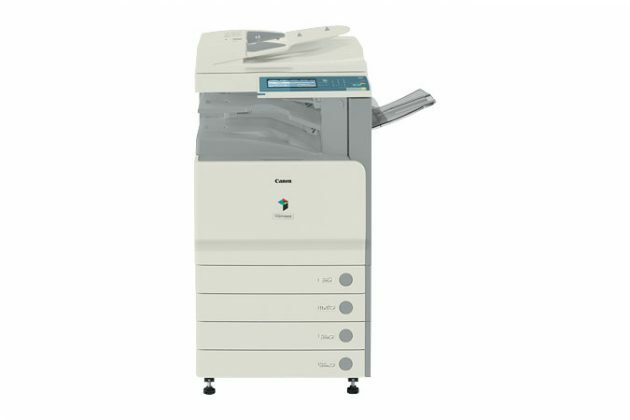 Offering digital copying and Mail Box features, standard Color Universal Send and printing, and a choice of robust finishing options, the Canon Color imageRUNNER C2880 model delivers smart color in the office!